Down Crow's Hill. Cranmore, is about three and a half miles. 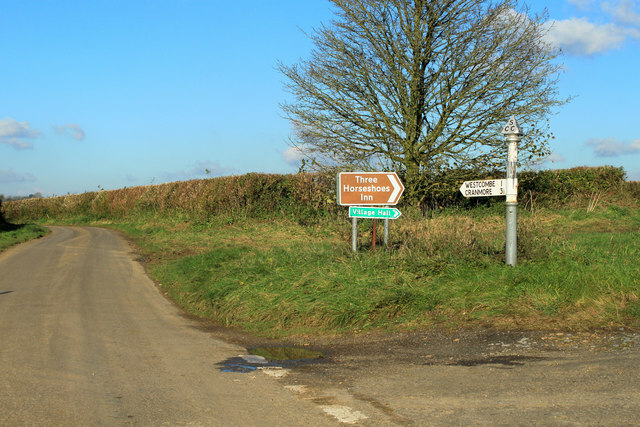 The other road, to the right, heads down Portway Hill to Batcombe.